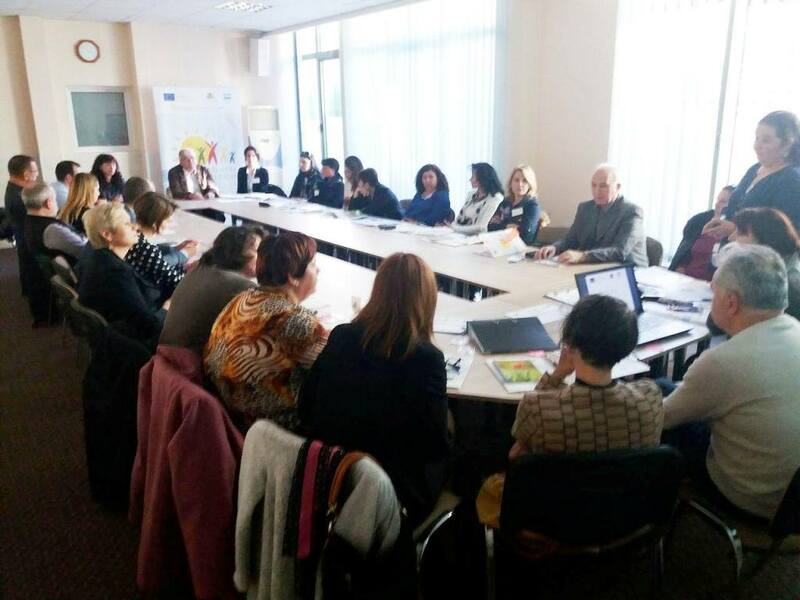 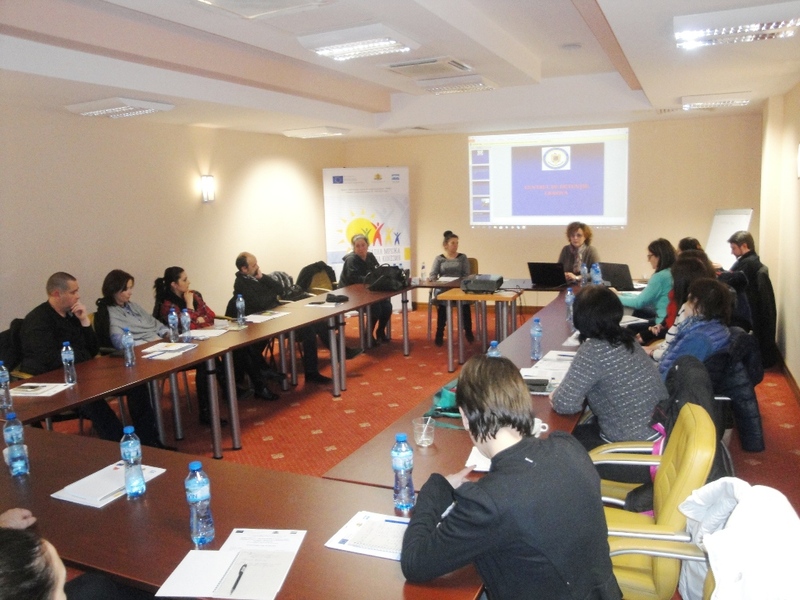 06-07.03.2018 The second joint meeting for exchange of experience between the social services specialists from the Bulgarian-Romanian border region took place in Craiova, Romania. 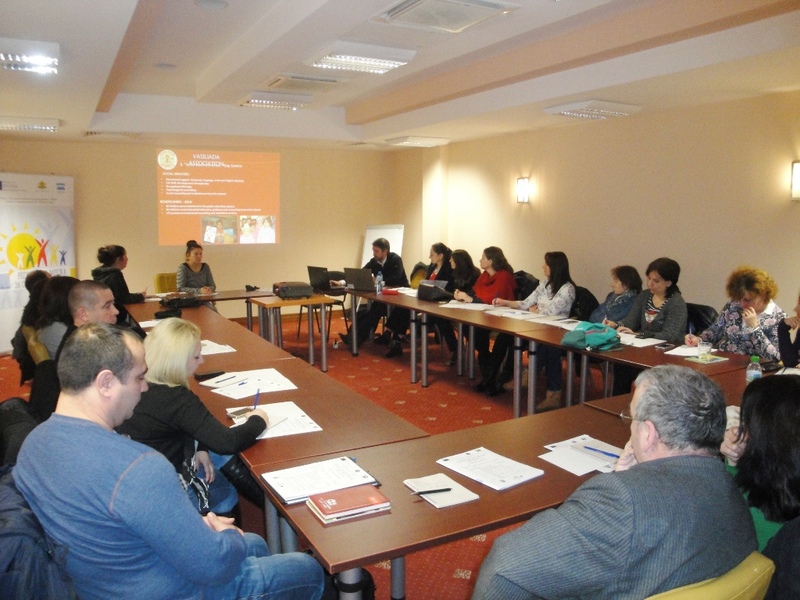 The topic of the meeting was "Social services for children with disabilities". 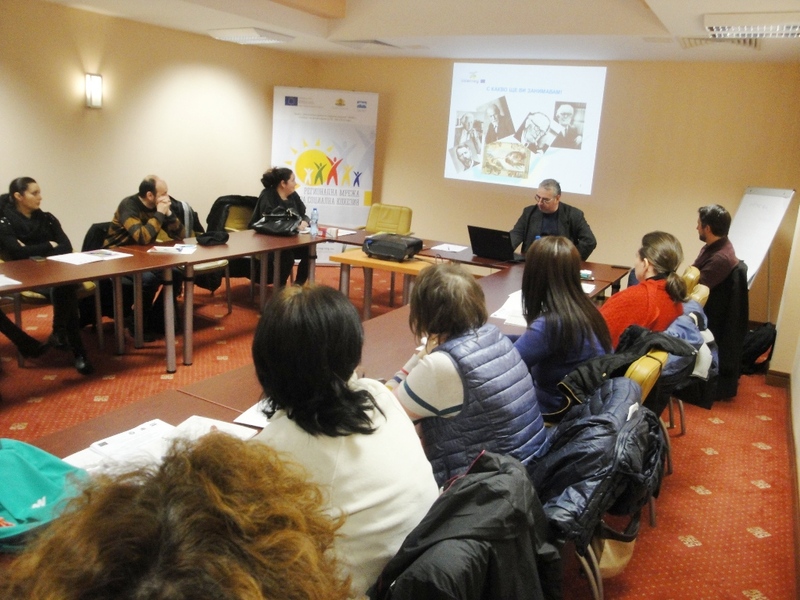 19-20.02.2018 The first joint meeting for exchange of experience between the social services specialists from the Bulgarian-Romanian border region took place in Belogradchik, Bulgaria. 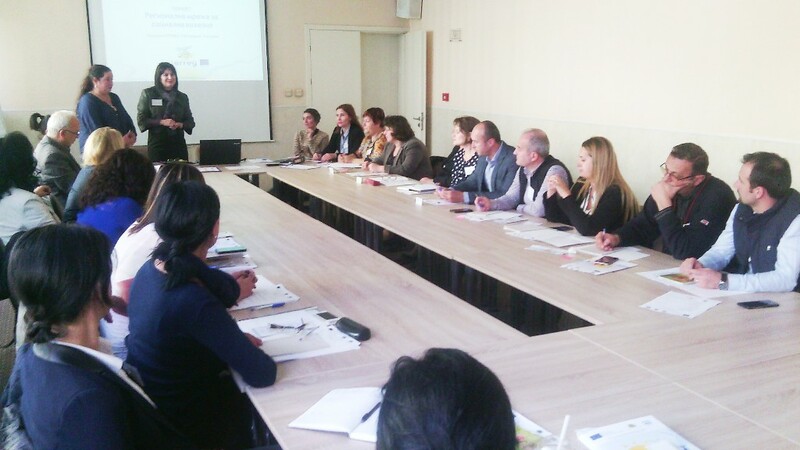 The topic of the meeting was "Social Services for Children with Deviant Behavior and / or Conflict with the Law". 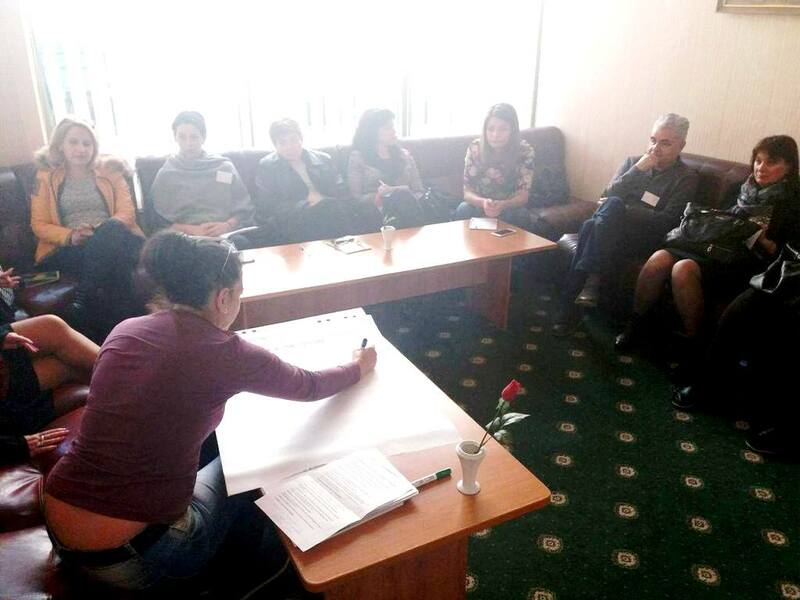 30 - 31.10.2017. 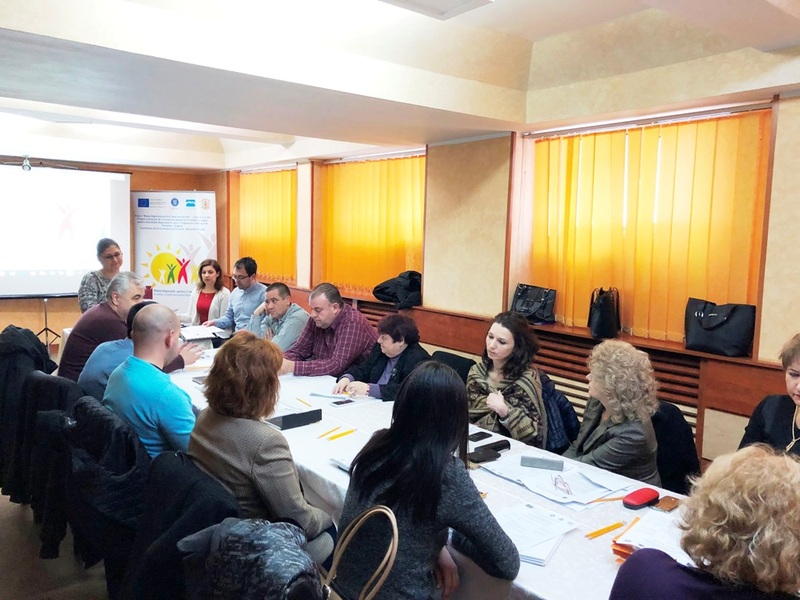 A two-day meeting of experts from Bulgaria and Romania was held in Ruse, Bulgaria under the Regional Network for Social Cohesion project. 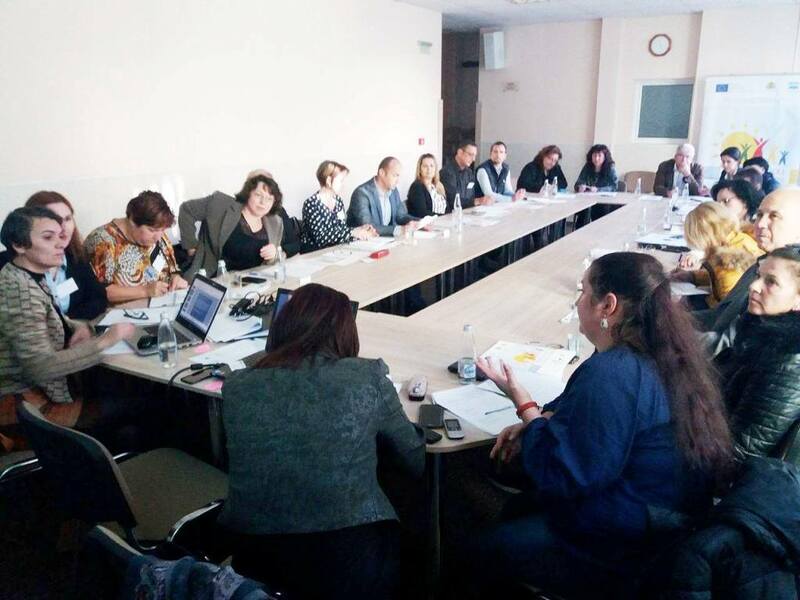 The objectives of the meeting included familiarization with the results of the survey of the social services systems in both countries as well as determination of the themes and procedures for participation in the capacity building activities of the project. 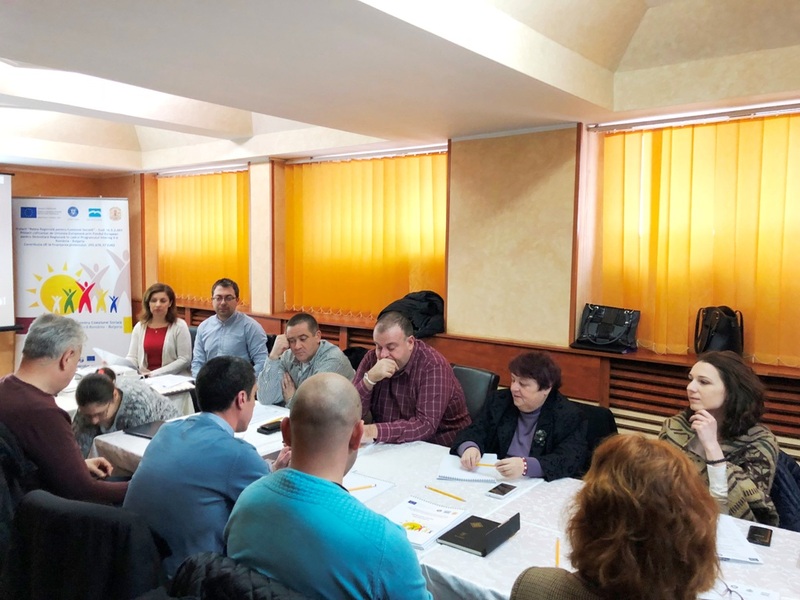 In the period of July and August 2017, two mapping experts visited over 100 different social structures (social service providers, public authorities with management functions, methodological and training centers in the social sphere, etc.) 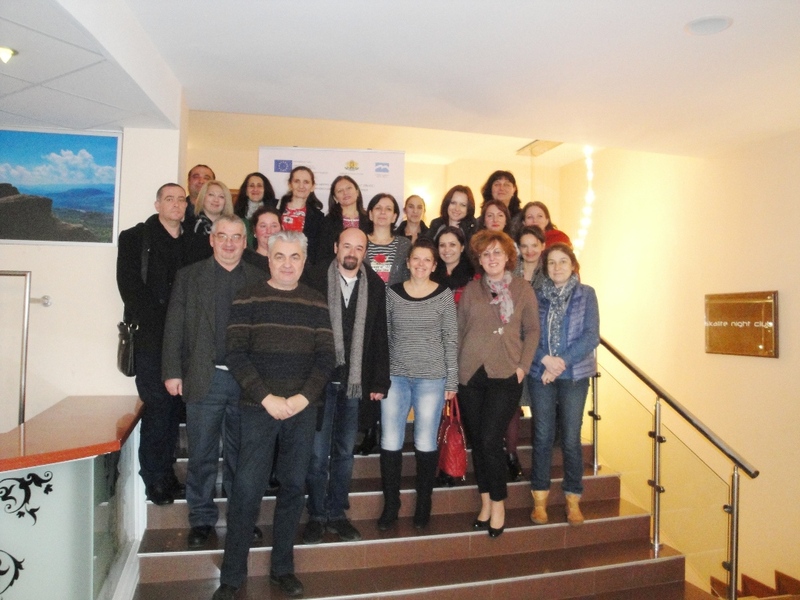 from Vratsa, Pleven, Veliko Tarnovo, Rousse, Silistra and Dobrich districts. 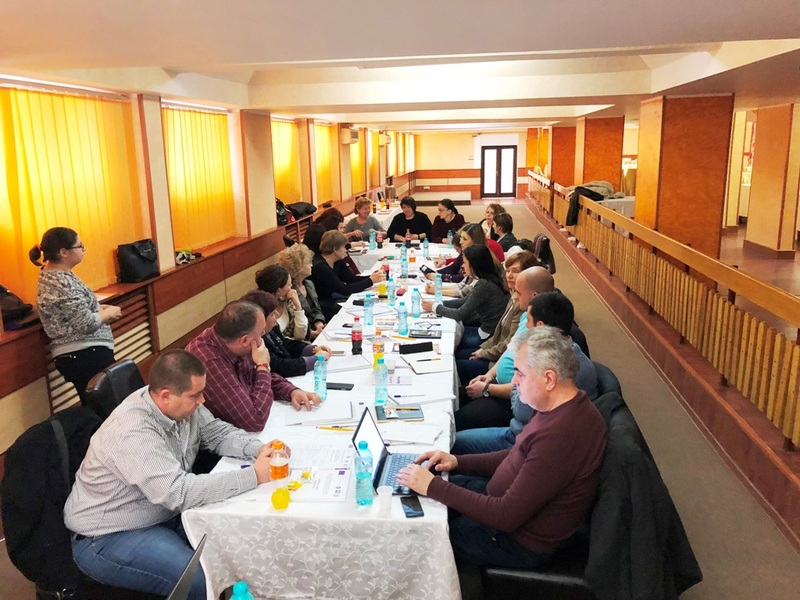 As a result, 129 records were collected in the database, which continues to be enriched and will also include social structures from Vidin and Montana districts. 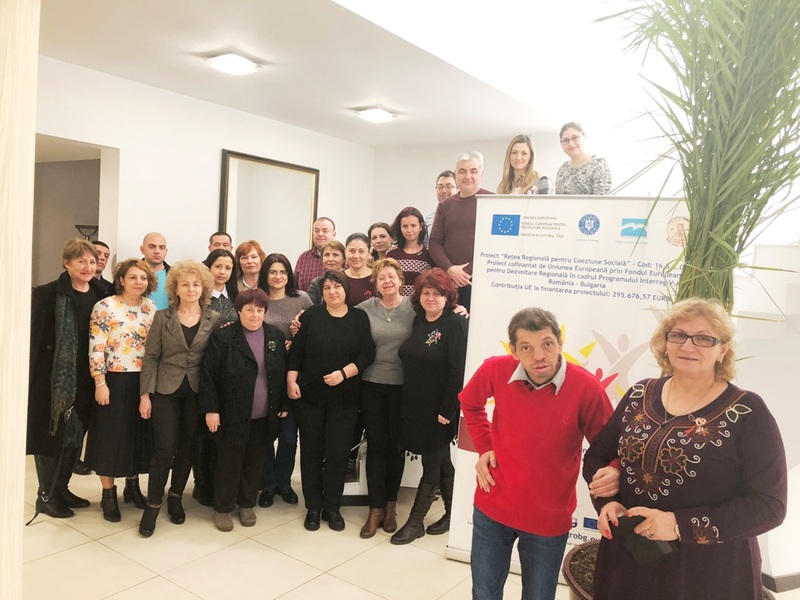 The database will be translated and uploaded to this site in Bulgarian, English and Romanian and will also be reflected on an interactive map.